Theodore Dreiser was a prominent American writer in the early 20th century. 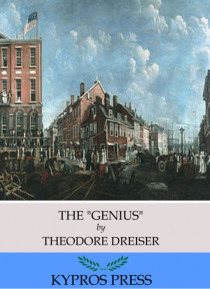 Dreiser's books are noted for featuring characters who lack morals yet often succeeded in life. This edition of The "e;Genius"e; includes a table of contents.